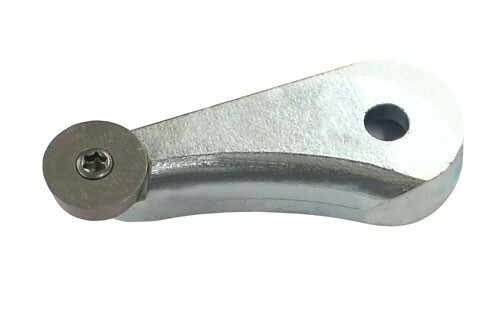 Product information "12mm hss tear drop holder"
12mm HSS tear drop holder for the 19mm heavy duty hollowing tool. Excellent optional extra for cleaning up the inside of hollow forms etc. Related links to "12mm hss tear drop holder"
Customer evaluation for "12mm hss tear drop holder"